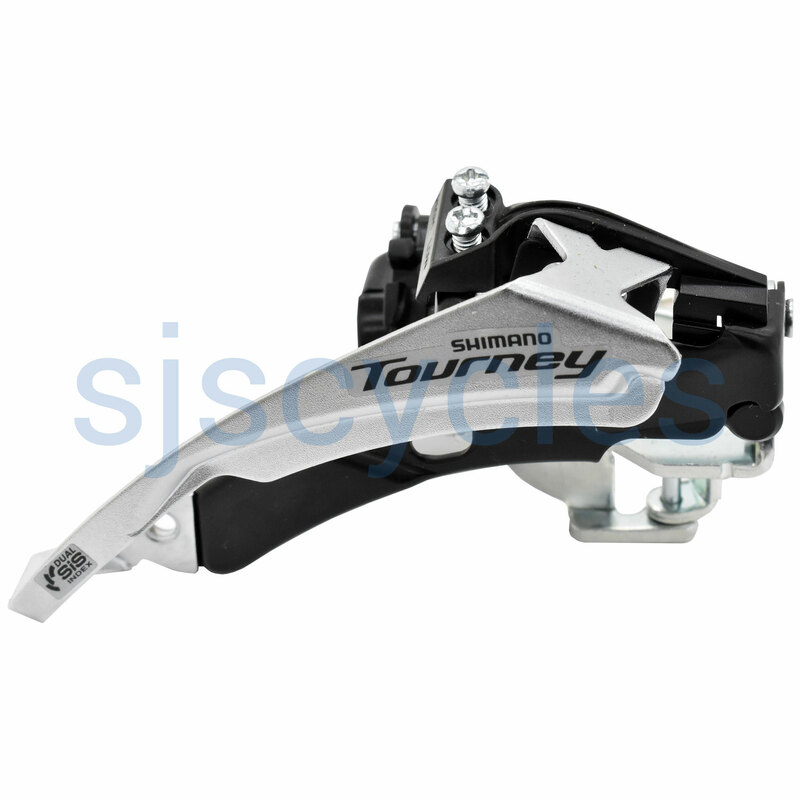 Great value front derailleur that delivers accurate and low-friction shifting. With the use of included adapters, the derailleur can be mounted to any size seat tube. Top swing, dual pull design is light action and compatible with either top or bottom pull frames. For use on Hybrid style bikes with 63 to 66 degree seat tube to chainstay angle. Developed to work with 42 tooth outer chainring.